Launched in 1992 by Atlanta-based Turner Broadcasting, the Cartoon Network was a godsend to, well, cartoon lovers with 24-hour cartoon programming, mostly re-runs. 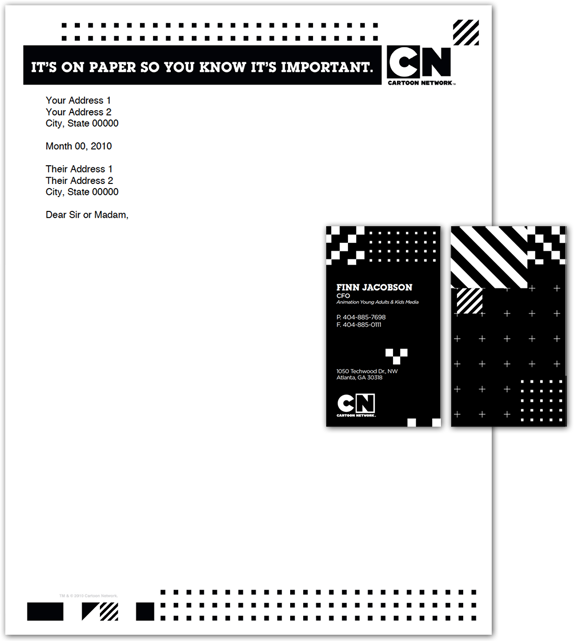 In the past few years, with original series and its hipster- and geek-attracting Adult Swim block in the wee hours of the night, Cartoon Network (CN) has become one of the most attractive and genuine channels on television. 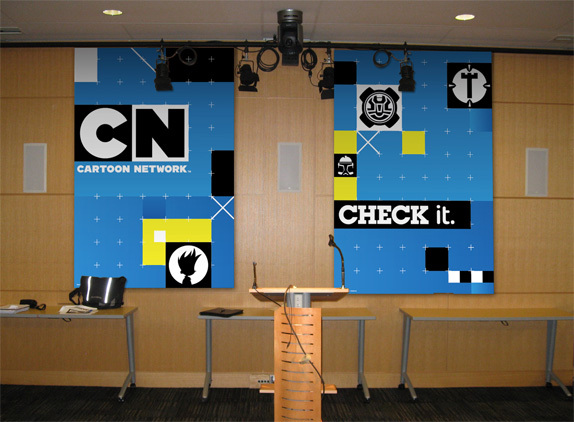 From its humble beginnings, CN is now broadcast in 166 countries. But its identity has been a little wobbly in the last two years or so with an initial switch from the well-known checkerboard logo to a short-lived, perspective acronym that, I'm guessing, didn't fair too well as it just got shelved earlier this year when CN started to run a new on-air identity in May, designed by animation powerhouse Brand New School in collaboration with the talented in-house team at CN. 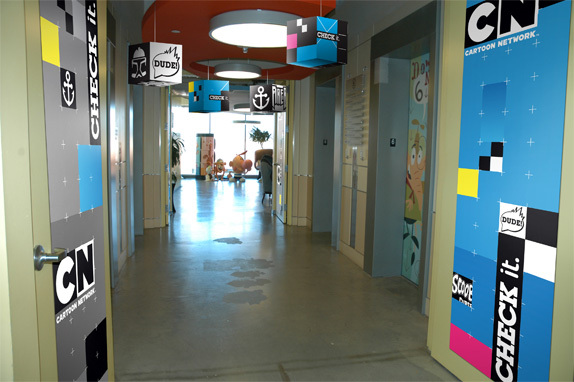 This week a new range of on-air identity applications started to roll out.